On a star-studded segment on ABC’s “Good Morning America,” “Dancing With the Stars” revealed its celebrity dancers for its upcoming 20th season. 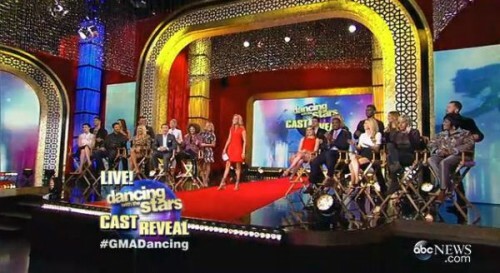 DWTS hosts Tom Bergeron and Erin Andrews got an assist from an excited Lara Spencer of GMA, to announce the new roster. Patti LaBelle with Artem Chigvintsev – LaBelle’s strong and soulful voice has left an indelible mark all over the world. She has won many awards, including Grammys, for her music, but she is also known for her cooking, and her line of products, Patti’s Good Life. Nastia Liukin with Derek Hough – Liukin is best known as Olympic All-Around Gold Medalist in gymnastics at the 2008 Olympic Games in Beijing. Hough, a previous winner, almost didn’t make this season due to performing in a show at Radio City Spring Spectacular in NYC. But he and Liukin will rehearse in NYC and commute to L.A. to dance in the weekly live show, then red-eye it back to NYC, where she also goes to school. Riker Lynch with Allison Holker – Lynch rose to fame on the TV show Glee before forming the hitmaking pop-rock band R5, where he sings and plays bass with his siblings Rydel, Rocky and Ross Lynch (who plays Austin on Disney’s Austin & Ally), and best friend Ellington Ratliff. Lynch is also a cousin of DTWS dancers Derek and Julianne Hough, but says he has a lot to learn when it comes to dancing. He’s hoping they’ll give him pointers. Charlotte McKinney with Keo Motsepe – McKinney was recently seen as the hot model in the Carl’s Jr “all-natural” burger Super Bowl ad. This summer, she can be seen in Joe Dirt 2: Beautiful Loser, co-starring with Christopher Walken and David Spade. RedFoo with Emma Slater – One half of the party-rockers LMFAO, RedFoo is the first ever DWTS guest judge to appear as a contestant on the show. He is hoping to parlay his energy and charisma into a win this season. Michael Sam with Peta Murgatroyd – Michael made history last year when the star college football player came out as gay ahead of the NFL draft, making him the first openly LGBT player to be drafted in any major American sport. Willow Shields with Mark Ballas – Shields is best known for her role as Primrose Everdeen, Katniss’ younger sister in the Hunger Games movies. At 14, she is the youngest contestant ever on DWTS, and is volunteering as tribute in hopes of a win. Suzanne Somers with Tony Dovolani – Somers first rose to fame in the 70s on “Three’s Company,” and has since become a very successful entrepreneur, and author of 25 books, including 13 New York Times bestsellers. She said she’s hoping her years of hormone therapy help her stay healthy to dance. Rumer Willis with Valentin Chmerkovskiy – Willis is the daughter of actors Demi Moore and Bruce Willis, and is an actress in her own right, acting in movies, TV, and stage productions. She also fronts a band that has plays L.A. clubs. After all of the dancers were announced, last season’s winner Alfonso Ribeiro came out with the trophy – one that looked quite different from previous seasons. Since this season also marks the show’s 10th year on the air, the winner of Season 20 gets a GOLD mirrorball trophy, instead of the usual silver one. It was then revealed that Ribeiro’s winning partner, Whitney Carson, would also be dancing the new season, with an as-yet-to-be-named celebrity. 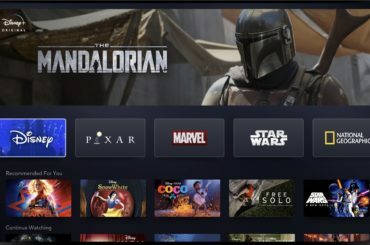 This 10th anniversary season is being billed as the biggest ever. Producers will bring back Disney and Latin theme nights and introduce a new Spring Break special night. Another new element is the addition of all-access cameras in the rehearsal studios, which will be made available on a live stream. 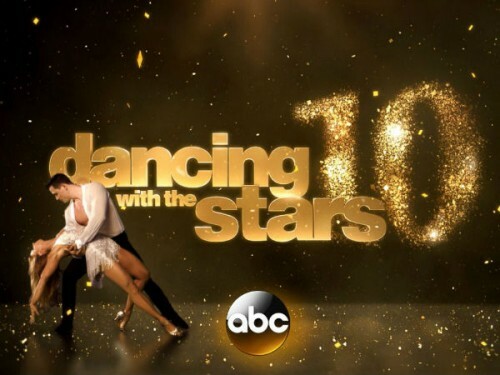 Watch the season 20 premiere of “Dancing With the Stars” on Monday, March 16, at 8pm ET on ABC. What do you think of this season’s celebrity dancers? Any favorites or are you ho-hum about the bunch? Let us know in comments.